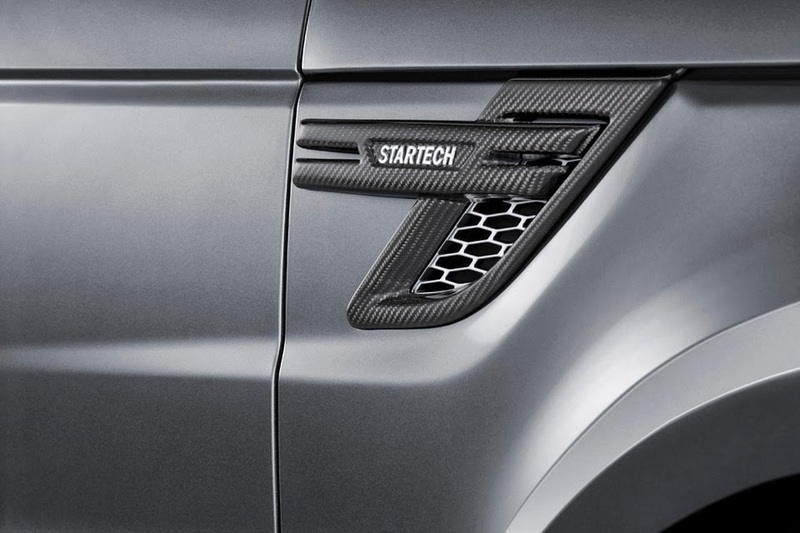 Working under the pseudonym Startech, Brabus presents us a modified Range Rover Sport with widebody kit. 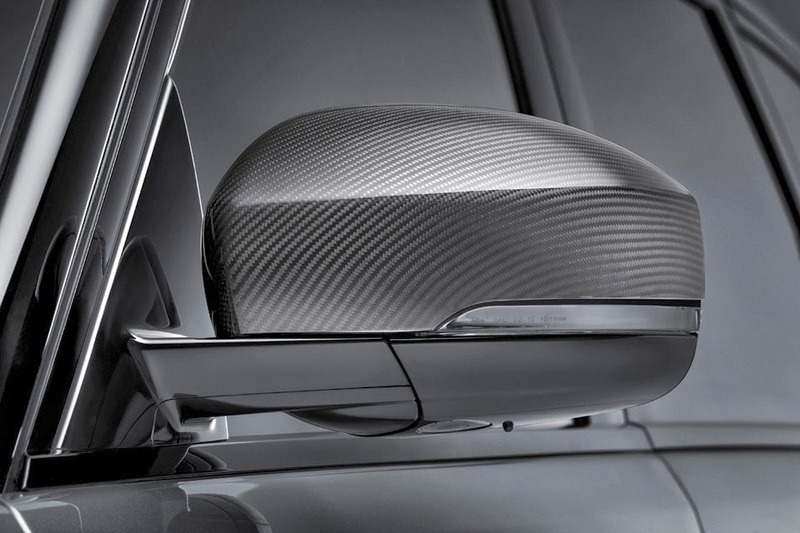 Carbon-fiber body panels have been fitted to give two extra inches of width, while wider fender flares allow for 23-inch wheels that have been forged, ceramic-coated, skinned with low-profile rubber and fitted to a lowered suspension. 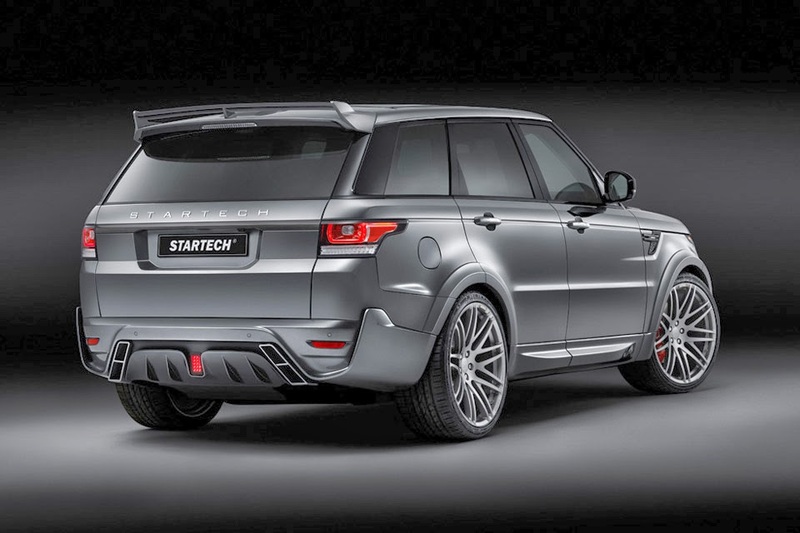 Plastic bumpers for the front and rear can be placed with or without the wider fenders, and the addition of a three-piece roof spoiler sits at the back. 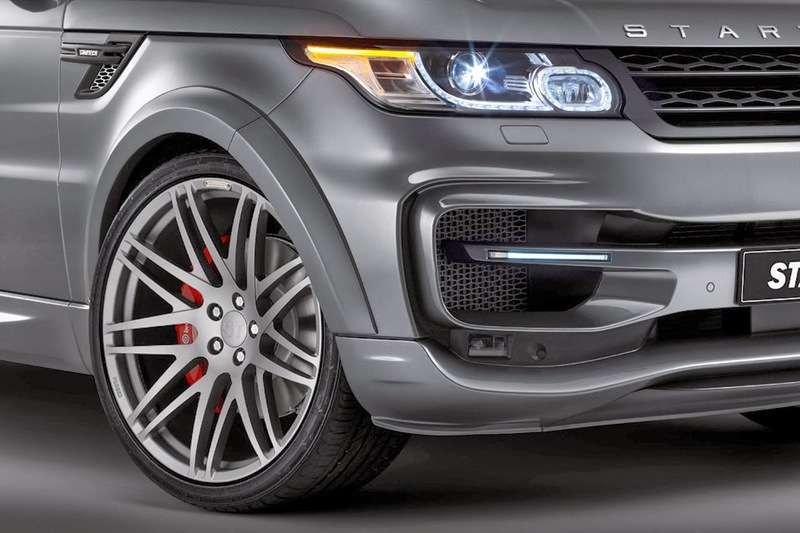 The 3.0-liter twin-turbo diesel V6 engine has been modified to now give an extra 31 horsepower equaling 323 hp and 501 pound-feet of torque. 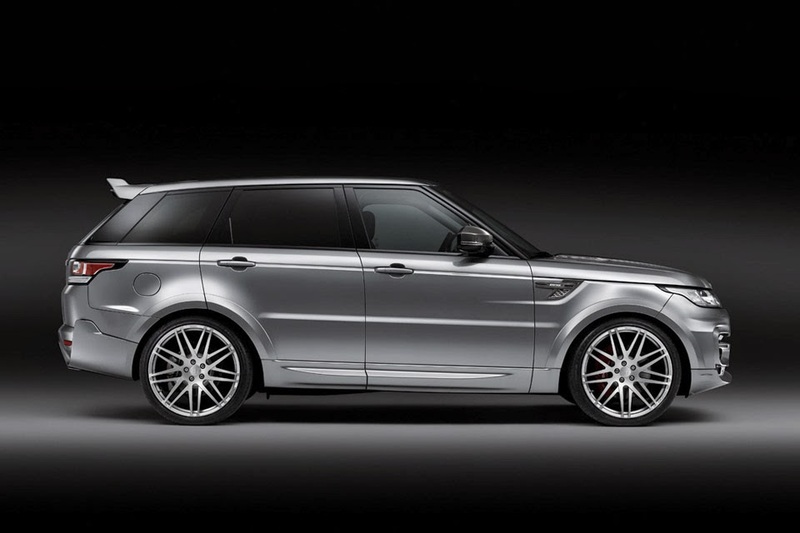 This allows it to reach 0 – 62 mph in 6.9 seconds rather than its original 7.2 second time. 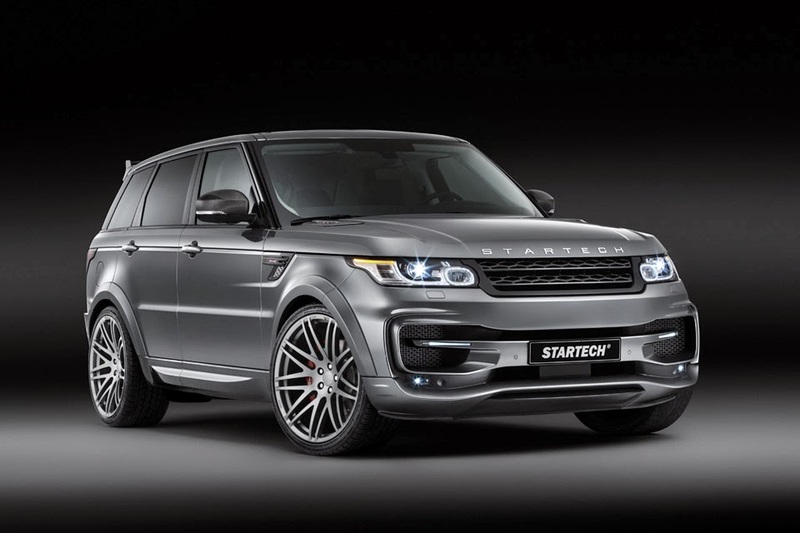 A wide range of interior modifications are also available from Startech.